Diva Arts Dance Studio’s mission is to provide a wide range of classes and quality training for children interested in commercial, concert, competition or recreational dance. We strive to provide a fun, safe environment for the clients we serve. Diva Arts is a multi-faceted program that implements year-round initiatives that expose, enrich and educate children in the performing arts. Diva has produced many professional dancers and continues to provide quality programs and training to children so they are successful overall. In addition to our regular programs, Diva offers special program opportunities for our youth. Scholarships are available. The Dance Empowers Program Youth Program utilizes foundational dance training to educate, empower, and enrich under-served youth. The integration of dance classes, education enrichment, personal development and performance is used as the main tool to reach our program goal. Open to ages 5-15. The Arts & Academics for Excellence Youth Summer Camp is a 7-week camp that provides a full day of interactive activities in the arts. Classes are taught in dance, fashion design, choreography and personal development. Classes are structured so that campers receive: 1.) training in the art-form; 2.) history of the art-form; 3.) performance experience; and 4. ) the opportunity for to build self-esteem, positive peer relations and self-awareness. The camp also offers swim safety classes, weekly field trips and free breakfast and lunch. Open to elementary and middle school students. D. Arts Dance Club is a fun-filled recreational after school dance program for boys and girls interested in learning the fundamentals of dance. Classes are taught in creative movement, hip-hop and jazz dance. Children will learn the latest moves, fun choreography and perform for their family and friends at our dance club finale showcase. Ms. Haynes has always been a visionary and knew that her passion for dance would go beyond teaching dance in the Public School System. In 1997, she began her journey as an entrepreneur. As an artist committed to her passion and her dreams to serve her community, she founded Diva Arts Dance Company. Since 1997, Diva Arts Dance has served more than 5000 children and our program participants have performed before more than 75,000 community spectators in the Miami Dade and Broward areas. Over the years, Diva Arts has awarded more than &100,000 in scholarships and mentored more than 500 youth. In 2007, the Arts & Academics for Excellence Youth Summer Camp was established and provided a haven for young artist to have fun integrating education and the arts. In 2015, the Dance Empowers Youth Program was founded. This program encourages dancers of all ages to use the arts as a source of motivation and inspiration. Diva Arts Dance offers affordable dance classes in ballet, jazz, hip-hop, contemporary, tap and choreography for ages 3-adult. We have a loving, fun staff that is eagerly waiting to provide you an awesome experience in the arts. 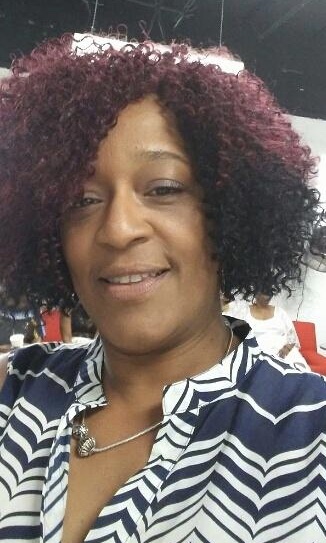 Teresa Hollinger is a Miami native and a retired licensed nail technician and salon manager. With 32 years of experience it was a perfect fit for her to transition into her current position as an Adult Education Instructor for the Esthetician and Nail Technician program at Lindsey Hopkins Technical Education Center. She has a passion for helping people and through teaching she provides them with the skill set to become self-sufficient and successful. Teresa displays genuine commitment and is a wonderful team player that is always willing to go the extra mile to get the job done. Teresa’s work ethic and tenacity has earned the title as “The Collector”. Anita Hope is a Miami native with Barbadian roots, and began studying classical ballet at the age of 4. With years of extensive training, ballet afforded her the opportunity to perform professionally, appear in commercials, and exposure to diversity and international cultures while living abroad. Once Anita returned to the United States and resided in Northern California, she felt compelled to share the gift of dance with others. For 10 years, Anita independently owned and operated 2 dance studios, a retail boutique, and was the founder of a non-profit pre-professional dance company. With great success, her students were accepted to prestige summer intensive programs, fine universities majoring in dance, and professional dance companies across the United States. In 2009, Anita returned to her beloved hometown and again, began sharing her knowledge and training with others. She was the Managing Director for the Little Haiti Cultural Center and 4 years later the Dance Director for the African Heritage Cultural Arts Center. Moreover, she has continued to teach at privately owned studios in Miami-Dade County and is a AFAA certified group fitness trainer teaching classes in Barre Fitness. 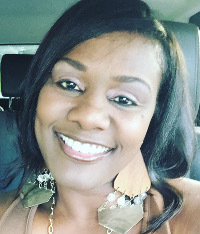 Her mission is to inspire, motivate and empower every student to achieve their goals while making life connections and leading a healthy and well-balanced life. Nia McClain began her classical training under the direction of Shannon Haynes at Diva Arts Dance Studio. She is a former graduate of New World School of the Arts, Dance Division. Nia has been featured as a principal dancer in music videos such as Heartbreaker by Fat Joe, Remy Ma and The Dream and Marilyn Monroe by Brianna Perry. Nia is currently attending Florida International University and is pursuing a career as a female solo artist in the music industry. 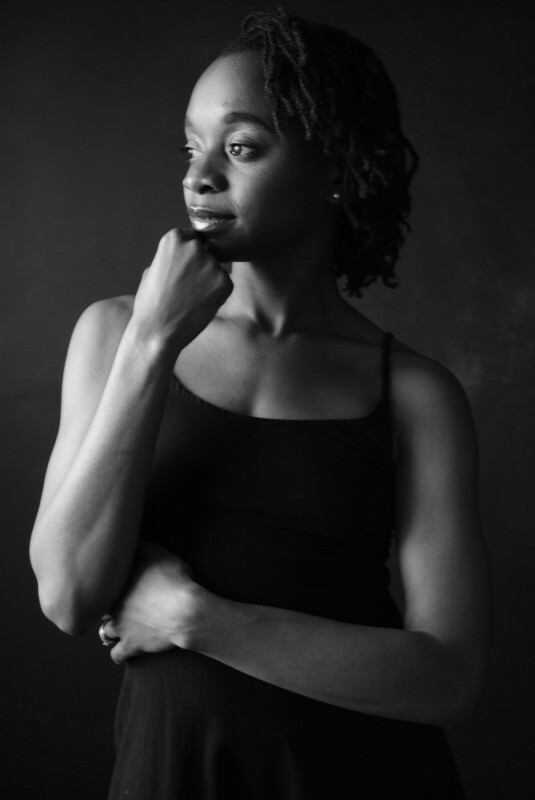 Florencia Guerrier is a native of Miami, choreographer and professional dancer. She has studied dance with the Miami City Ballet School, the Thomas Armour Youth Ballet, Diva Arts Dance Studio, New World School of the Arts and the Dance Theater of Harlem. Florencia is trained in over 20 dance styles, not limited to but including, classical and neo-classical ballet, the Horton and Graham modern techniques, jazz, lyrical, West African dance, hip hop, latin ballroom and musical theater jazz. She is a proud alumna of Marygrove College (BFA) and Concorida University (M.ED). She currently dances with the Live in Color Dance Collective. As a former student at Diva Arts she is honored to share her knowledge and experience with the students and to be part of the Diva Arts family . Clarence Jones was born and raised in the beautiful city of Aventura Florida (Miami) where he attended Miami Carol Sr High and furthered his education as a undergrad student at Bethune Cookman University in 2010. During his educational journey he acquired a love and became extremely passionate about the arts. Clarence Jones has more than 17yrs of experience in Fine Arts as a trained dancer, choreographer and technical theater lighting design specialist. Clarence A. Jones is known across the entire east coast as a young artistic visionary who brings a wealth of diverse creativity to the arts. He creative drive has taken the east coast by storm! His innovative style and technical barrier push the envelope of creating an outstanding dancer. 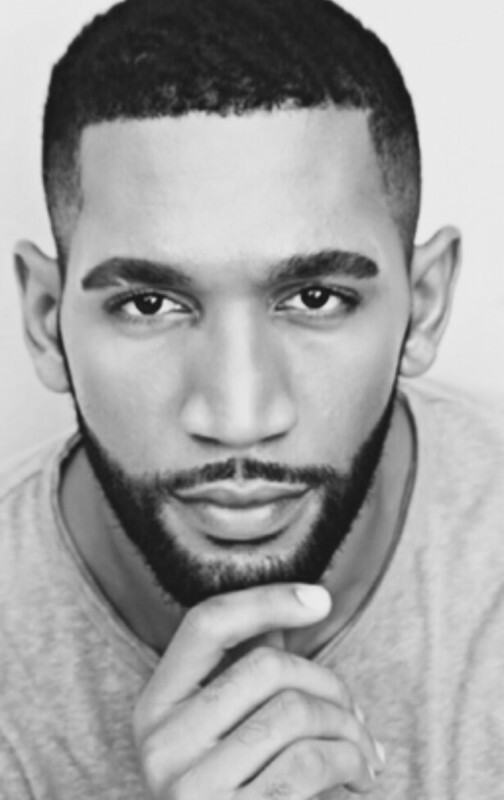 Clarence A. Jones has had several years of dance experience and training in Jazz, Modern & Ballet under the direction of Shannon Haynes at Diva Arts Dance Studio; Christopher McKenzie formally of Dallas Black Dance Company and Tyrell Rolle formally of The Alvin Ailey II Dance Company. Iwalani Martin has been teaching dance for over 10 years. Before she began dancing, she was a gymnast for about 10 years. After being a gymnast she became a USAG certified coach. She coached gymnastics for all of three years and then returned to teaching dance because dance is her first love. Iwalani holds a BFA in dance from Randolph College and a BA in Philosophy. Iwalani Martin has been dancing professionally for over 7 years dancing with companies in Florida, Virginia and Miami. She continues to dance professionally for local companies as well as teaches dance at three different studios and two preschools. Alejandra Martinez was raised in Miami, Florida. She has received the majority of her training from Dance Empire and from the New World School of the Arts high school and college program. 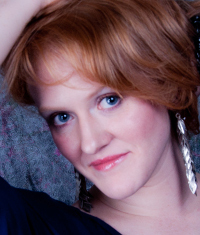 She has performed works by Martha Graham, Jose Limon, Daniel Lewis, Robert Battle, Peter London and Jamar Roberts. Her first professional dance gig was participating as a dancer in the movie ‘Rock of Ages’ with Tom Cruise in 2011 with Mia Michaels being in charge of the choreography. She danced on the show ‘La voz kids’ in 2014 and continues to participate in shows that take place in Miami, Florida. She has been with the Peter London Global Dance Theater for two years and has toured with them to cities throughout Florida and Trinidad. Olivia was born and raised in South Florida graduating from Miami Senior HS in 2002. Her passion for dance was recognized at the tender age of two where she began her dance career with Florene Nichols at Inner City Dance Theater. Over the years, she attended Maria Verdeja School of Ballet and Miami City Ballet where for three years she participated in their production of the Nutcracker. She then found a home at Edwin Holland School of Dance where she honed her craft under the leadership of Edwin and Gaile Holland. Olivia also studied dance at Miami Dade Wolfson Campus under the direction of Diane Brownholtz. After joining the military and being discharged due to an injury, She decided to travel a little. Upon her return to South Florida in 2013, She began her career in nursing and she is currently an emergency room nurse at Mercy Hospital. Nursing is Olivia's chosen career however, dance will forever be her passion. Olivia loves dance because it provides a tangible representation of emotion; dance can speak for her when she can't speak for herself. Anthony Velasquez, a Native of Miami, Florida, is a graduate of Marygrove college in Detroit, Michigan, where he received his Bachelors of Fine Arts in dance in 2013. He has had the privilege to work with choreographers such as Micheal Rooney, Galen Hooks, Chris Rudd, Shane Sparks, Tyce Diorio, Nika Kljun and most recently Lady GaGa's creative director Sophia Noephitou and Hamish Hamilton. He also has appeared in music videos of music superstars like Jennifer Lopez, Martha Wash, Luis Fonzi and Ricky Martin and many more. Recently Anthony participated several commercials, his most recent being a nationally Heineken commercial and television shows like X-Factor and has further pursued his dance career in China doing the Victoria Secret Fashion Show 2017. Deja N. Darbonne was born and raised in Fairfield, CA, where she began dancing at the age of four at Center Stage Ballet Academy under the direction of her mother Anita Hope. At the age of fourteen, Darbonne broadened her knowledge of dance and continued learning ballet, jazz, hip hop, and modern dance. In 2017, Darbonne graduated with honors from New World School of the Arts College in Miami, FL, where she received her Bachelors in Fine Arts from University of Florida. During this time, she performed the works of Annabelle Lopez Ochoa, Keelan Whitmore, Robert Battle, Eduardo Vilaro, Ana Gonzales, Gerard Ebitz, Peter London, and Justin Rapaport. Darbonne has attended numerous summer dance intensives such as Alonzo King Lines Ballet, Francisco Gella’s Ballet Plus Miami, Miami City Ballet, and San Francisco City Ballet. In recognition of her academic excellence and scholarly achievement, Darbonne was awarded the Miami-Dade College Honors Dance award in 2015. Currently, she is a professional dancer for Peter London Global Dance Company and an Apprentice with Dance Now Miami. 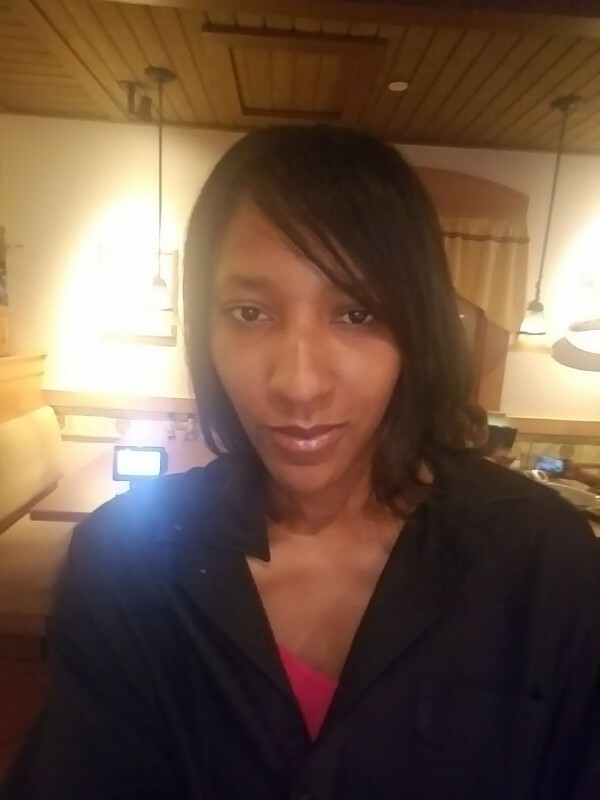 Ms Joy S. Jackson has been empoowering the youth of South Florida for over a decade with various positions from coaching the Jr. Varsity Cheerleaders of Miami Carol City kto mentoring the young women at the Christian Fellowship Center and her current position at Dr. Micheal Krop High School as the Cheerleading Coach of the Varsity Cheerleaders. Ms Jackson has a passion for young people and is a catalyst for many of their successes. She has a zeal for the advancement of young women of every background and her time invested has proven that tenfold. Her goal is that every young girl/woman reaches their full potential whether it be through academia or the arts.